Manchester United defender Chris Smalling has said that the Red Devils defence managed to nullify the threat from Barcelona following the early goal conceded through a Luke Shaw own goal. The Red Devils were on the backfoot during the early stages of the Champions League quarter-final first leg at Old Trafford, but they managed to produce a solid defensive display to end with a slender 1-0 defeat. 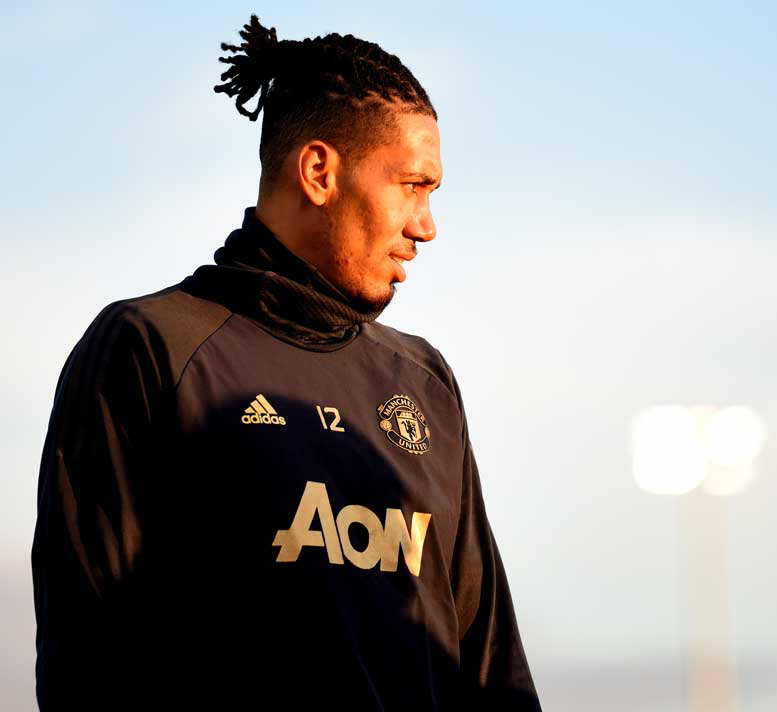 Speaking after the game, Smalling was pleased with the performance from the team as they regularly pressed higher up the field to curb the Blaugrana threat, he said: "We pressed them high and made it difficult. It's a shame we couldn't get the goal. I thought we created some good chances. We had a spell in the first half where we went after them and then we looked nervy, but after half time we got at them. The whole team, we nullified them. I think there was only one other save for David de Gea. We knew we had to bring that intensity that they're not used to. " Barcelona boss Ernesto Valverde has spoken positively about the performance of Luis Suarez following the Blaugrana’s 3-0 win at Real Madrid in the second leg of the Copa del Rey semi-final. The Catalan giants were tied at 1-1 following the first leg at the Camp Nou but they managed to make amends with a comfortable triumph at the Bernabeu despite managing just two shots on target. Luis Suarez scored a brilliant brace in the second half and in between his strikes, Raphael Varane scored an own goal with a mistake. Following the game, Valverde was full of praise for the Uruguay international and was impressed with his scoring record against the European champions over the years. Real Madrid’s hierarchy are reportedly content with the proceedings of Gareth Bale despite the recent speculation linking him with a summer exit. 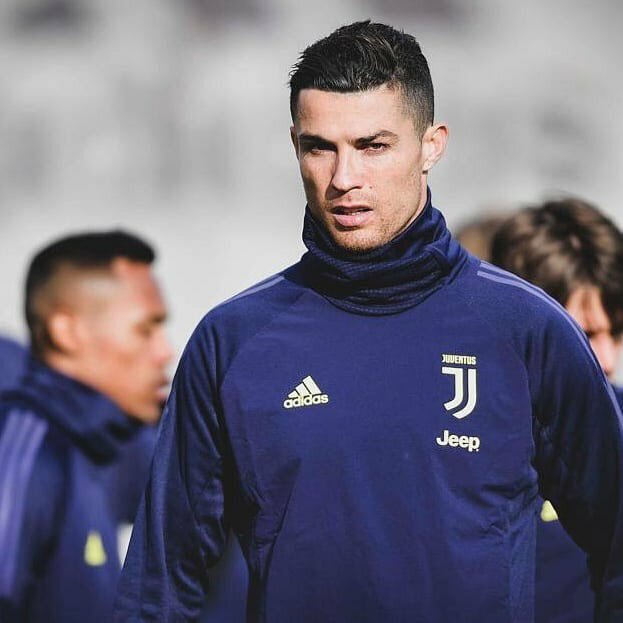 The Wales international was widely expected to take over the scoring burden following Cristiano Ronaldo’s departure in the summer but that has not been the case with just six goals from 19 league appearances. As such, there has been widespread speculation linking Bale with a Premier League return with either Chelsea or former club Tottenham Hotspur but this has not hampered the attacker’s importance at the Bernabeu, ESPN reports. Bale has been entrusted with the left-wing role during the ongoing campaign after the departure of Ronaldo, who made the surprise switch to Juventus last summer. 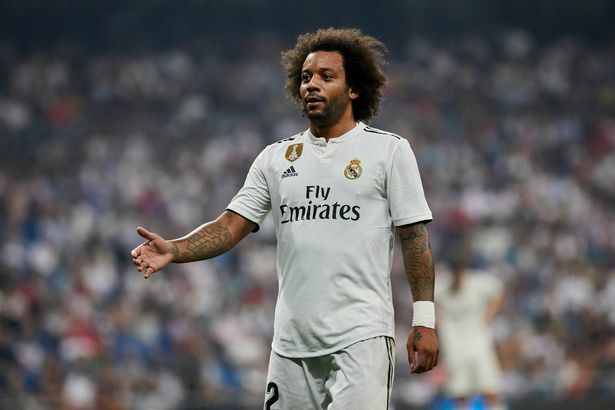 Brazil international Marcelo has said that he would be prepared to end his long-term association with Real Madrid, should they pay him up at the end of the season. The Brazil international has sustained three injuries in the space of two months and this has dropped him down the pecking order with young graduate Sergio Reguilon preferred on the left side of the defence. Arsenal manager Unai Emery has dismissed the recent speculation which has linked goalkeeper Keylor Navas with a potential move to the club. The Costa Rica international had recently dropped a transfer hint by saying goodbye to the Real Madrid fans on social media and he has since been strongly linked with a move to the Emirates Stadium. 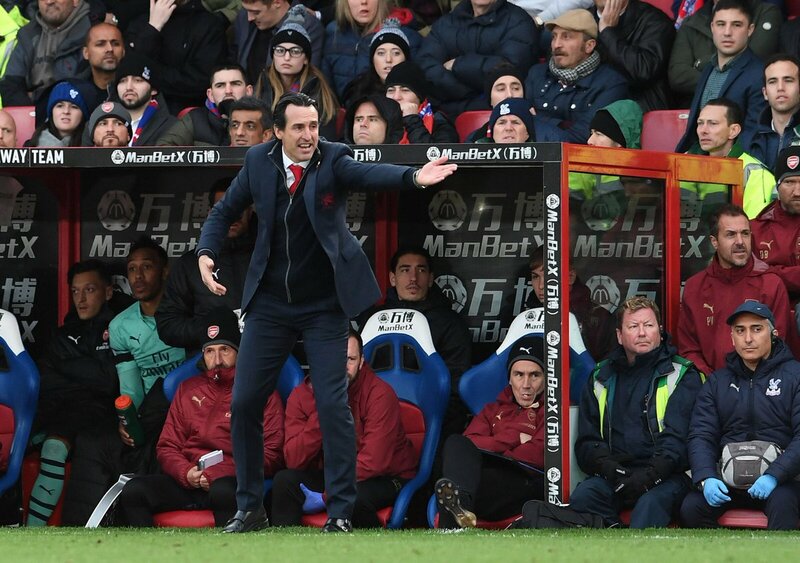 However, speaking ahead of the FA Cup game against Blackpool, Emery clarified that the speculation is far from true with the club making no contact with the experienced goalkeeper. He added that he is pleased with the current choices between the sticks, he said:"I don't know. We never speak about one goalkeeper because I think - and it's true - we are very happy with the three goalkeepers we have now. We've never spoken about Keylor Navas." 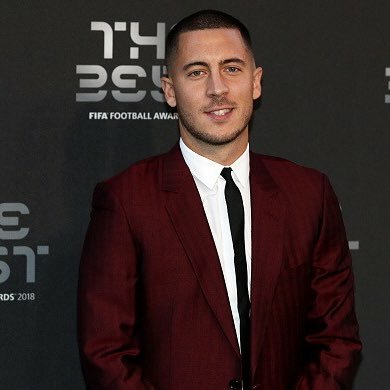 Chelsea playmaker Eden Hazard has refuelled speculation linking him with Real Madrid after insisting that he does not want to have any regrets during the backend of his professional career. The Belgium international has repeatedly admitted his dream of playing for the European champions and speaking to RMC, he has refused to rule out a potential move away from Stamford Bridge. “The family is in London, I’m also going to be 28. I do not want to have any regrets at the end of my career. It’s a decision I’m going to make, I do not know when, but I’ll make it. As I said, I’m already finishing this year with Chelsea, I still have a year of contract after this year,” he is quoted as saying before the Premier League game at Brighton. Real Madrid midfielder Luka Modric remains optimistic that he can end the dominance of Lionel Messi and Cristiano Ronaldo of the Ballon d’Or crown. 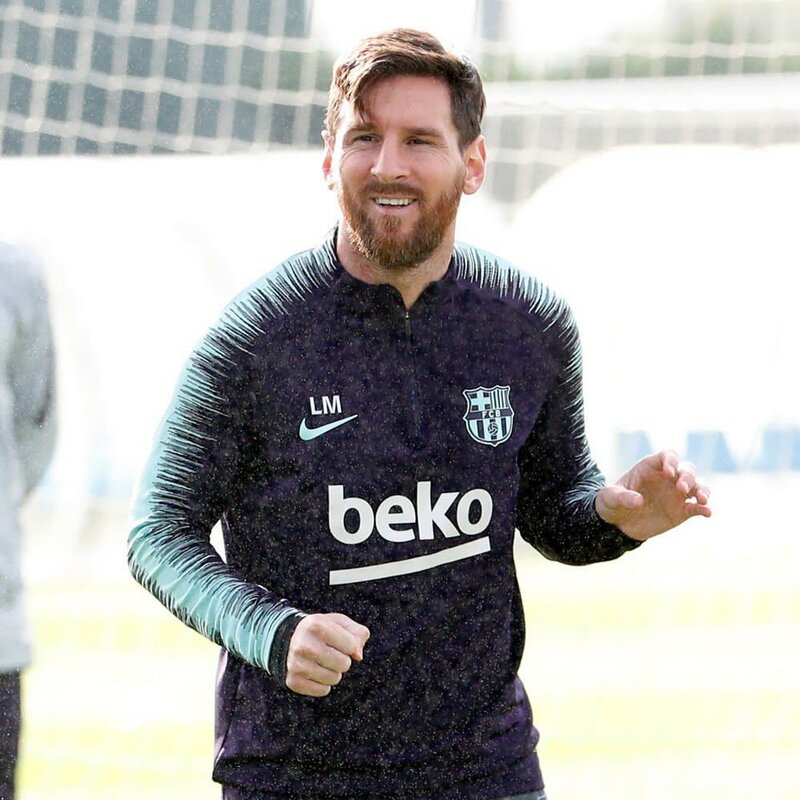 One of Messi or Ronaldo has won the prestigious accolade over the past decade but Modric is aiming to end the streak after enjoying a strong World Cup with Croatia, who were the runners-up behind France. Barcelona legend Rivaldo believes Antonio Conte would be the perfect fit to become the next Real Madrid head coach as he would be able to instil discipline and introduce a strong work ethic within the club. The European champions have gone through a tough start to the ongoing campaign and they most recently suffered an embarrassing 5-1 defeat at the hands of Barcelona. Owing to that result, the Capital outfit decided to part ways with head coach Julen Lopetegui after just over 100 days at the helm and reports have since tipped Conte for the job. 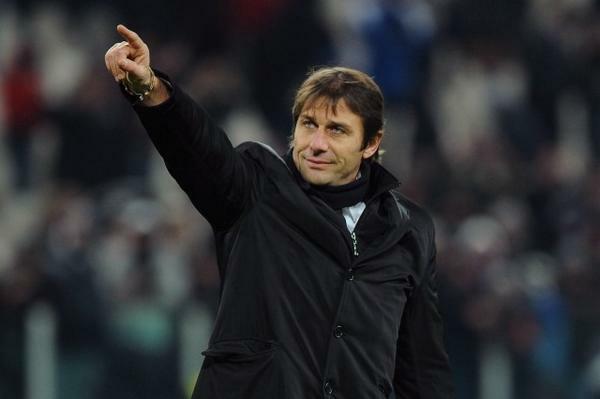 Speaking to Betfair, Rivaldo said that Conte would provide the much-needed experience and discipline to revive the club’s fortunes in both the domestic and European competitions. 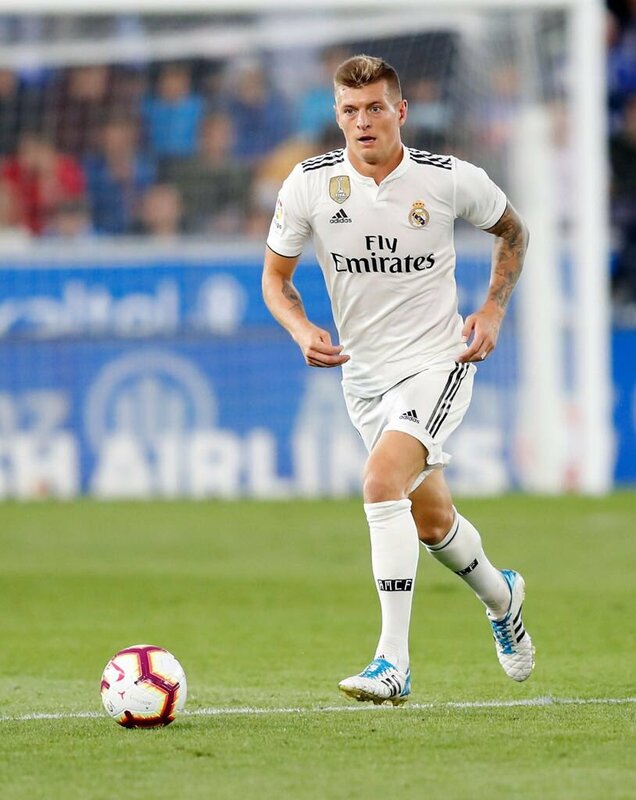 Real Madrid midfielder Toni Kroos has said that the team remain confident of overturning their recent winless run across all competitions. The European champions have not enjoyed a fluent start to the 2018/19 campaign and they are currently on a run of four matches without victory while failing to score in any of those matches. Real Madrid goalkeeper Thibaut Courtois has admitted that he was sad with the way he had to part ways with Chelsea last month. The Belgium international had been desperate for a return to Madrid this summer but the move was supposedly delayed until the dying stages of the Premier League transfer window where the Blues recruited Kepa Arrizabalaga as his replacement.